Queen's Contest - Amarillo Downtown Lions Club Inc.
Each year The Amarillo Downtown Lions Club selects a senior high school student from one of the Amarillo's area high schools. The winner of the contest becomes our Queen for the year and receives a College scholarship. 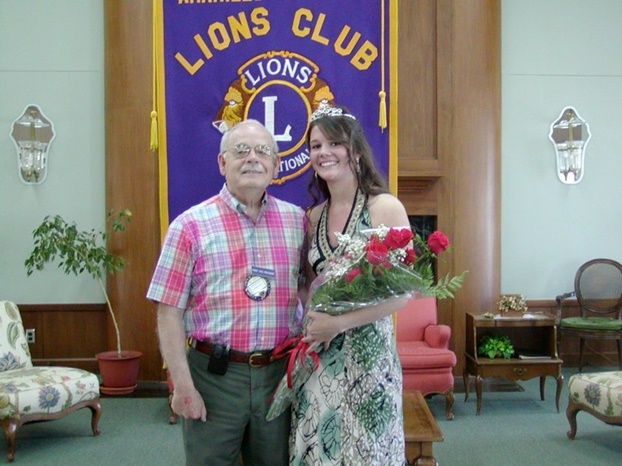 The Queen also represents the Club at several Lions Club events.